This is the final episode of the series and will unify all the individual aspects and codes I have presented in realtime during this unfolding blog. If you have just arrived to the home page I suggest you read Part 1 & Part 2 before continuing. Upon completing the Activation of The Tube and each level of the Pyramid. 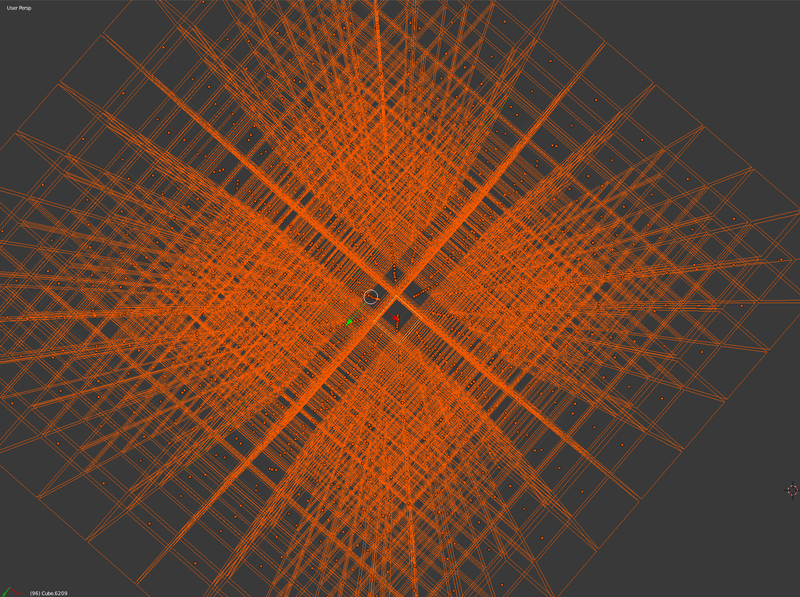 The construction of the 19:19 Pyramid of 1330 Cubes/19:19 Sequences/Solar Years is complete. If you take a look at the construction. It becomes clear that 5th Dimensional Prophecy and the 4th Dimension of Time have built us a Holographic Pyramid. 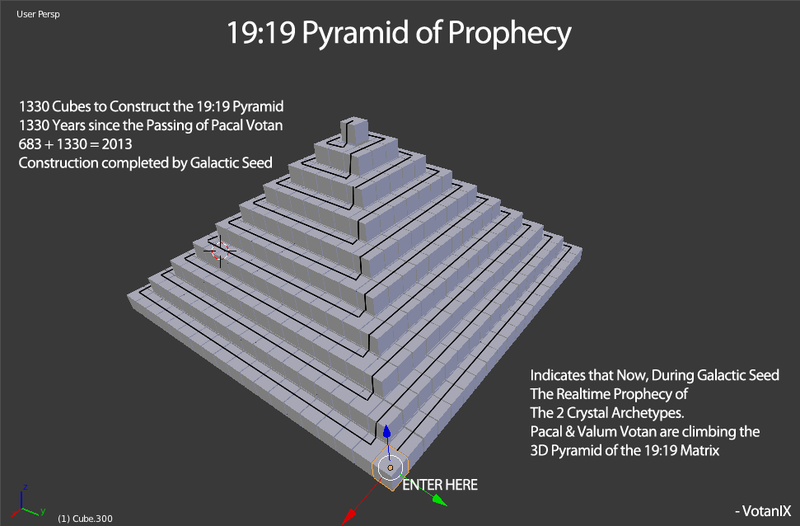 This same Pyramid is the 3 dimensional 19:19 Matrix upon which the current 19:19 Cycle, The First Stone, is unfolding in real time. Yes, we are actually moving the crystals on top of the hologram now, but only for this year. The 2 Crystals on the Matrix represent Pacal Votan and Valum Votan unified as the Twins of the Sequence. The Crystal Merkaba of the Twins is nearing completion. 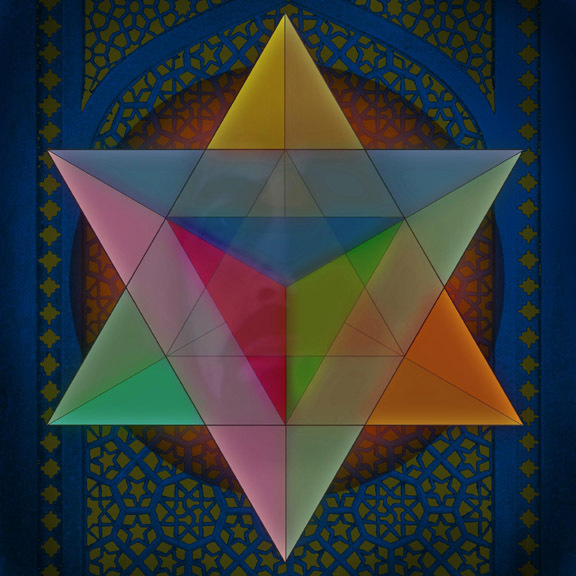 It will be the 1331st Merkaba activated since the Death of Pacal. The 19:19 Pyramid Hologram is an 6th dimensional field that is holding the pressure of The Earth. The Hologram was hijacked during this cycle through a global policy of eradicating Pagan wisdom from the ancient Earth Tribes and manipulating the truth into a controlled system of God. As demonstrated in previous posts, the hijacking assimilated much of the 19:19 Code System into their manifestos however subtly shifting the rule set for the pilgrims, basically controlling the access to the Stone. Humanity has been fooled. The hologram acts as an example to each and everyone one of you how perform this magical and divine act. Once you can visualise this, you become initiated into the Stone. You will attain your 5D archetype and you will begin you first steps in your own Matrix of Prophecy. During the Ten Years of the Tube activation and the flowering of the work of the Votans, we have become all of a sudden used to terms such as “Enter the Cube” , “Holograms”, “4D/5D Archetypes” and “Sacred Geometry”. We have been carefully initiated into this prophecy. The life works of Valum / Pacal Votan confirms all the information and prophecy that I am presenting. Sometimes it seems almost ironic that they left out the obvious matrix of 19 as the fundamental riddle to be solved. They left it out because this is their role in the prophecy. 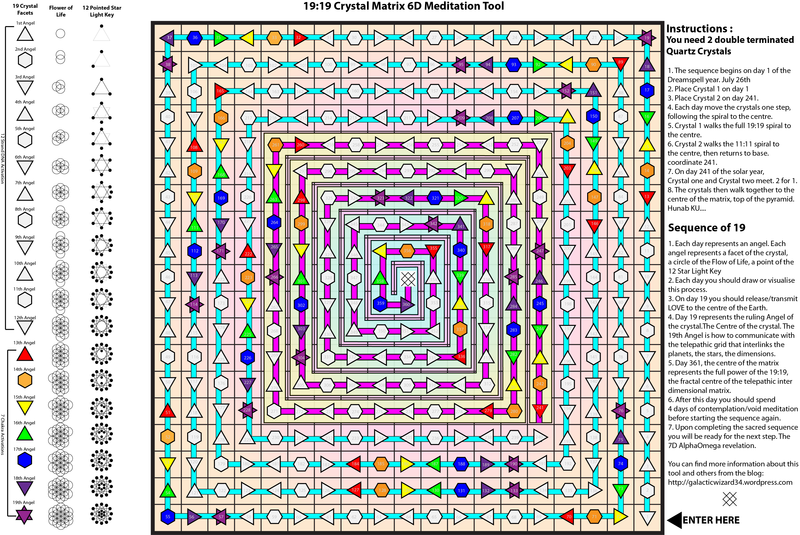 Valum and Pacal are literally the 2 Crystals on the 19:19 Matrix. This is further confirmed if we study the Myth of the Twins from the Popul Vuh. The Twins return from Xibalba through a crack in the Serpent. 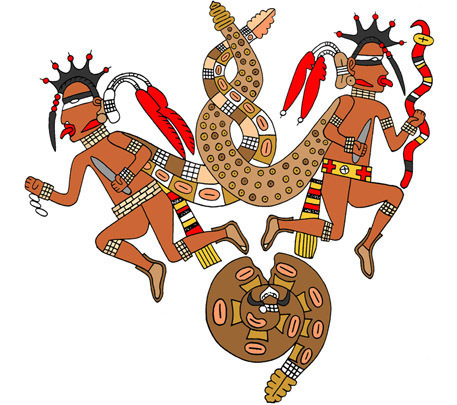 The Popul Vuh’s most recounted “myth” is the tale of the two twins who convinced Xilbalba (The Underworld / Hell ) into pacification. This myth is implicitly built in to the 19:19 Matrix Dimensional model. This myth is of course referring to the two crystal archetypes that work together to keep the underworld under control and pacified. Pacal Votan and Valum Votan are in the final stages of this act right now. We, as Earth Wizards and Guardians of The New Earth need to get behind them through meditation and intention. This is why this matrix has been released within this exact buffer of time. As the twins of the myth made a pact to convince Xibalba. We need to make a new pact with our Crystal Earth. This prophecy starkly mirrors the Quranic representation of the 19 angels that guard Hell. But why is it we refer to Hell as the underworld ? The Crystal Heart of the Earth is the Heart of the Earth Dragon. It is the Mother, the Divine Feminine that has been corruptly abused for such a long time. If we can convince and pacify The Earth Dragon / Crystal Earth we have the opportunity to Reboot Timeship Earth. To eradicate the damage caused through the Hijacking of the Stone. The corruption, the lies, the greed, the jealousy, the inequality, the pollution, the self fulfilling mechanisms that only serve to destroy the Earth. We make it all dissipate and regenerate. Upon completing the current 19:19 Sequence of the Holographic Pyramid, and reaching the Apex of this Real Time Prophecy. Upon arriving to Votans Stone 19:19 we will activate and complete the construction of the 11:11:11 Cube of 1331 19:19 Sequences. A perfect cube of 1331 Merkabas. We are sat at the centre of it Right Now activating the central Merkabas. 1331 Years/19:19 Sequences since the Death of Pacal when he placed the First Stone in this Prophecy. We caught wind of this just in time wouldn’t you agree ? We should celebrate this beautiful synchronization. 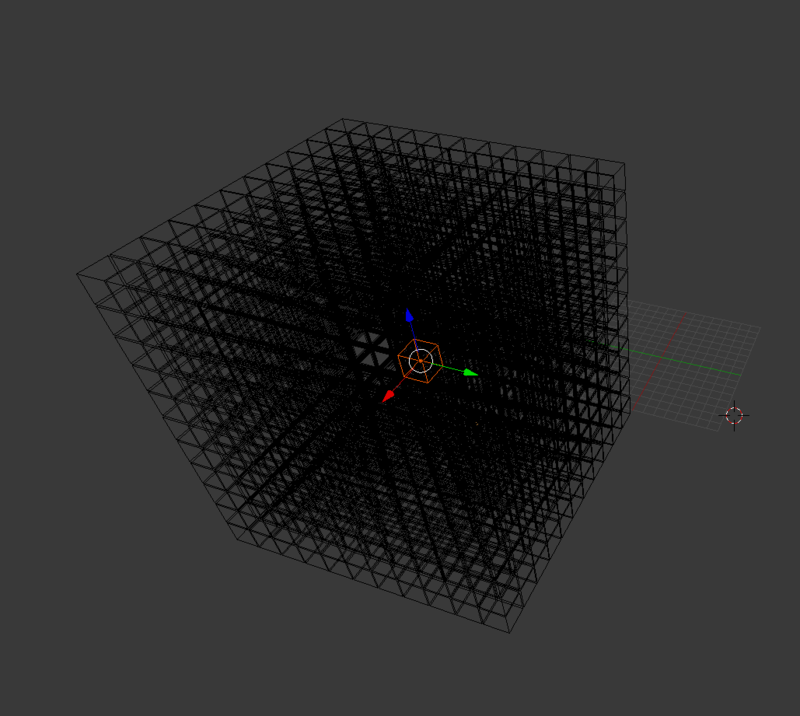 We are inside the nucleus of the Cube and its activation is Very Very Close !! This is perfection of Prophecy as we have never seen before. By supporting the Twins in this act, we set the perfect seed in perfect ground in our perfect Earth to flower during the next 1330 years. We activate by encoding the First Stone of the This 1330 Year Prophecy of the Pyramid. We do this by making a pact with the Dragon / Earth. Just as Jose Arguelles called upon the Tribe’s for meditation in the Harmonic Convergence of 1987. We call upon everyone to join us on this day July 21st, Kin 4, Self Existing Seed, Day 19:19 of the Matrix when the Two Crystal Archetypes arrive to the apex of the Holographic Pyramid. It will be the completion of the 11:11:11 Cube of 1331 years since the Passing of Pacal, when he placed the First stone in this Prophecy. The same Cube/Stone we activate, becomes the First Stone of the next 1330 Year construction. 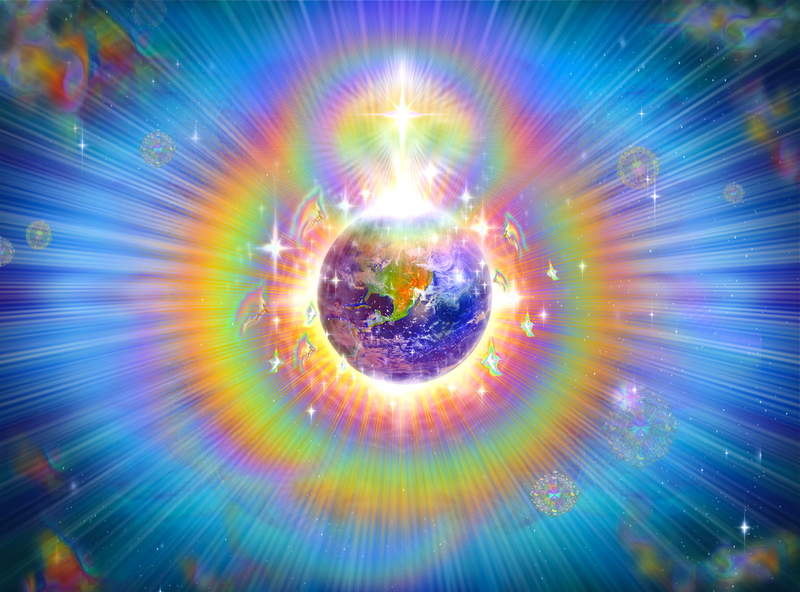 The transfer of 6th Dimension energy between the cycles and constructions will be complete. Its a perfect time to reboot the Earth.